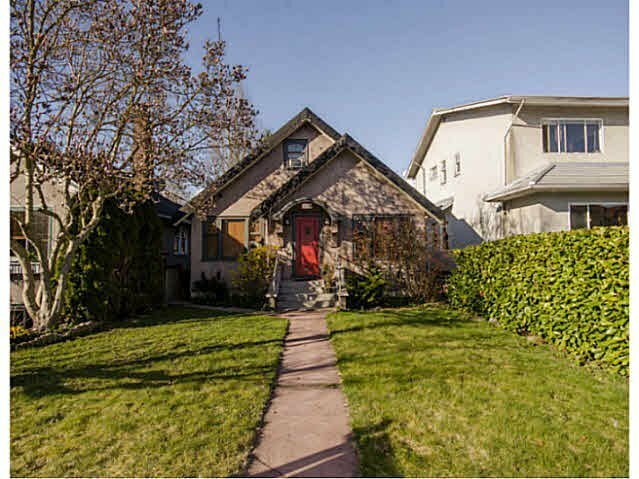 Great little home on a nice wide, quiet street in the heart of the Cambie corridor, one of Vancouver's most desired neighbourhoods. Just a short walk to Douglas Park Community Centre, Queen Elizabeth Park, shops, restaurants, theatres, the King Edward or Broadway Canada Line Station and more. Be downtown or at the airport in minutes. This home would make an excelling renovation, holding property, or building opportunity. 33 x 122 RS7 flat lot.